hd00:13Ponte Vecchio (Old Bridge) in Florence, Italy. Time lapse movie. 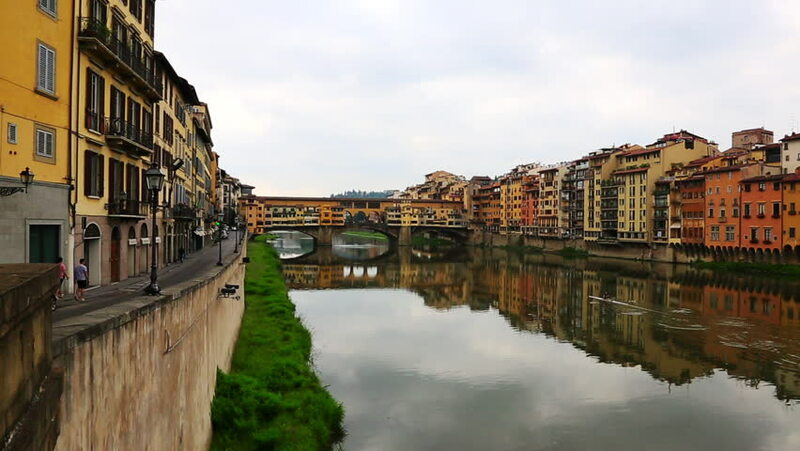 4k00:08The Ponte Vecchio, famous medieval stone bridge over the Arno river in Florence, Italy. Camera zoom out.